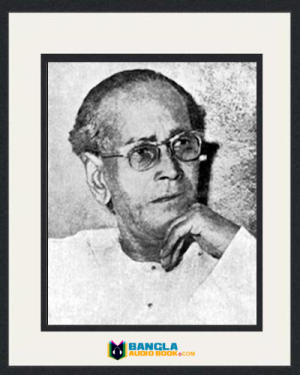 Tarasankar Bandyopadhyay was born on 23rd July 1898. He was very famous writer as like as Manik Bandopadhyay and Bibhutibhushan Bandopadhyay. 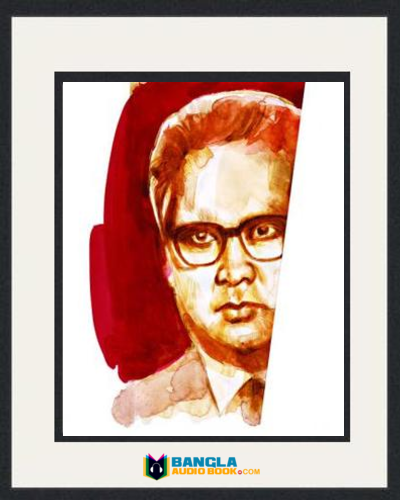 He is one of the greatest novelists in Bengali literature. 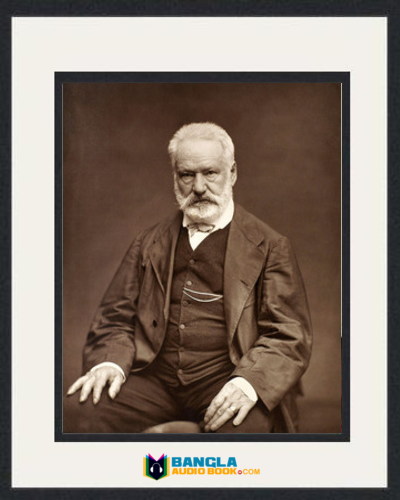 He also wrote essays, stories, autobiographies, plays and travel stories. His writings were based on observation and believe. His novels are full of materials and potentials. 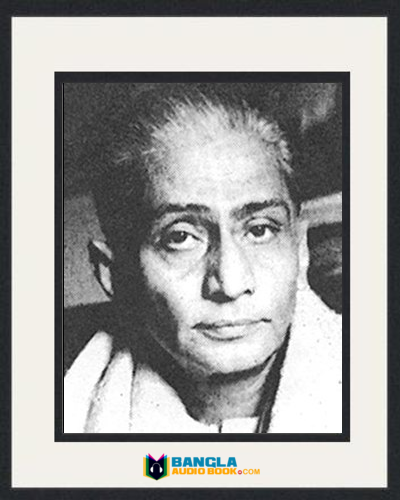 Tarasankar Bandyopadhyay Life: He was born in Labhpur, Birbhum district, Bengal, British India in 1898. He completed his Matriculation exam from Labhpur Jadablal H. E. School in 1916 and Intermediate from St. Xavier’s College, Calcutta. Then he admitted south Suburban College. He was involved himself in politics and did not complete his study due to involvement in politics and illness. Tarashankar was an active politician in Indian Independence Movement. 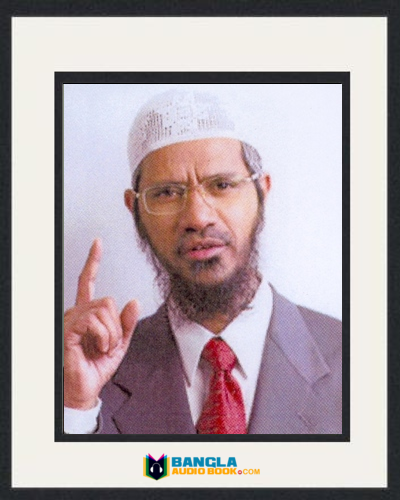 He was arrested by British and on the following year he released. Then he decided that he will not continue politics and entered into literature life. His first novel Chaitali Ghurni was published in 1932 and this year he met with Rabindranath Tagore. His novels main theme was the reflection of love and helpless people. Tarasankar married Umashashi Debi in 1916. They had two sons and three daughters; Sanatkumar Bandyopadhyay, Saritkumar Bandyopadhyay, Ganga, Bulu, Bani. In 1940 he elected the president in Anti-fascist writers and artist association of Bengal. Tarasankar organized Prabasi Banga Sahitya Sammelan which was held in Kolkata and Jubilee Prabasi Banga Sahitya Sammelan in Bombay. He was also a member of Indian legislation. He visited Russia for joining Afro-Asian writers Association. This legend man died on 14th September 1971 In Calcutta at his own house. 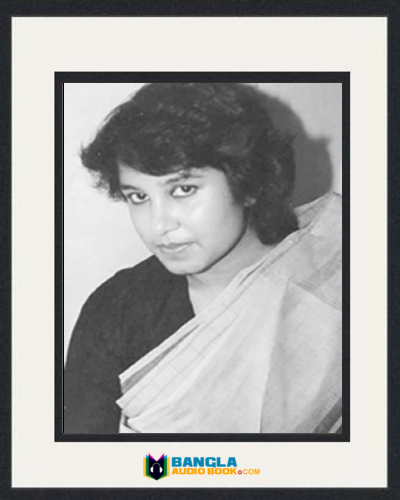 Novel: Chaitali Ghurni, Pashanpuri, Nilkantha, Raikamal, Prem O Prayojon, Dhatridebata, Aagun, Kalindi, Ganadebata Panchagram Manvantar, Kavi, Bingsho Shatabdi, Sandipan Pathshala, Jhar O Jharapata, Panchaputtali, Bicharak Saptapadi, Bipasha, Radha, Mahashweta etc. Short Story: Chhalanamoyee, Jalsaghar, Rasakali, Tin Shunyo, Bedeni, Sthalapadma, Harano Sur, Imarat, Ramdhanu, Alokabhisar, Chirantani, Accident, Tamasha, Chinmoyee etc. Drama: Kalindi, Kavi, Kalratri, Sanghat, Pather Daak, Duipurush, etc. 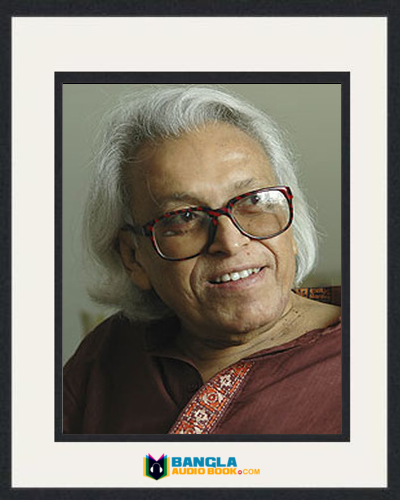 Tarasankar Bandyopadhyay Awards: Tarasankar received many awards for his literary works. He got Rabindra Purashkar (1955), Sahitya Akademy Award (1956), Jnanpith Award (1966). He also honored Padma Shri in 1962 and Padma Bhushan in 1969 from Indian government. 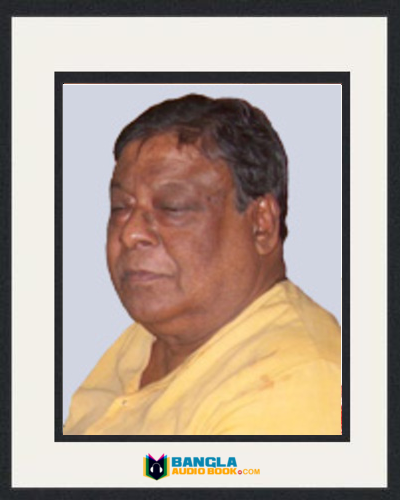 He was a member of the West Bengal Vidhan Parishad and Rajya Sabha.